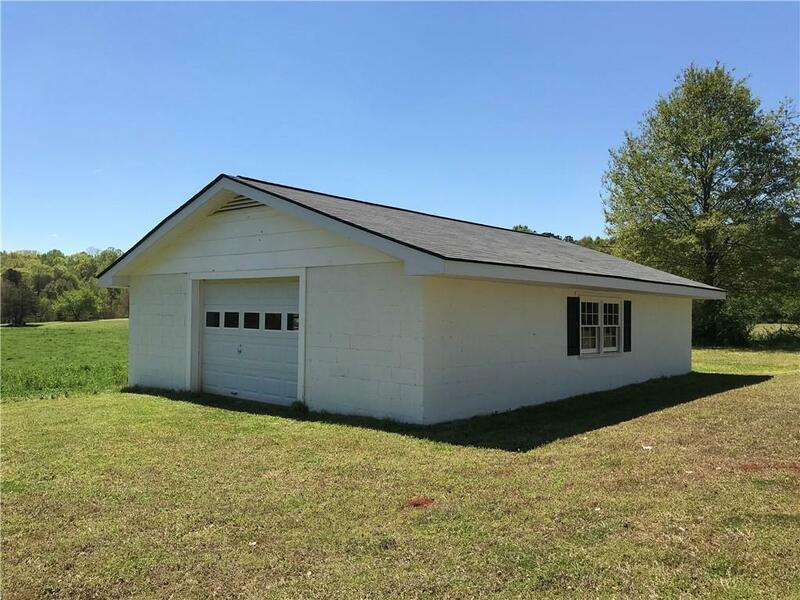 One of a kind all brick ranch! You will fall in love with this 4BR, 2 BA home in North Forsyth. 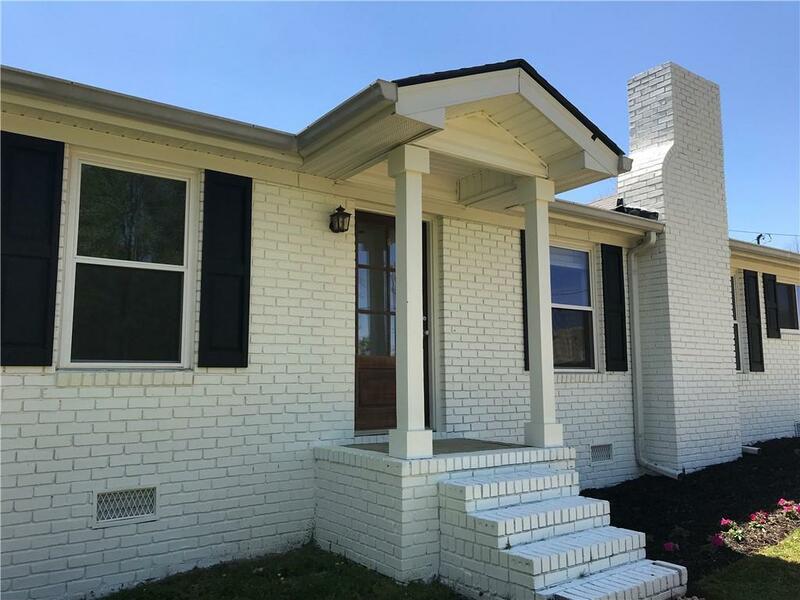 Home features hardwood floors, gorgeous ship lap walls, new carpet in the spacious bedrooms, updated white kitchen with a farmhouse sink and a real fireplace. 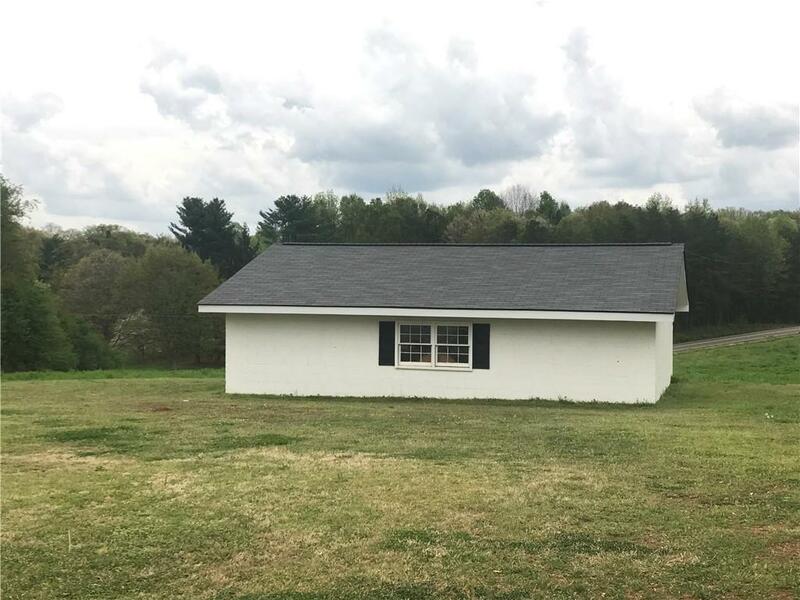 Outside you will have plenty of room to stretch out on this almost 1 acre lot with a playground and a huge workshop/garage (approx. 20x30). 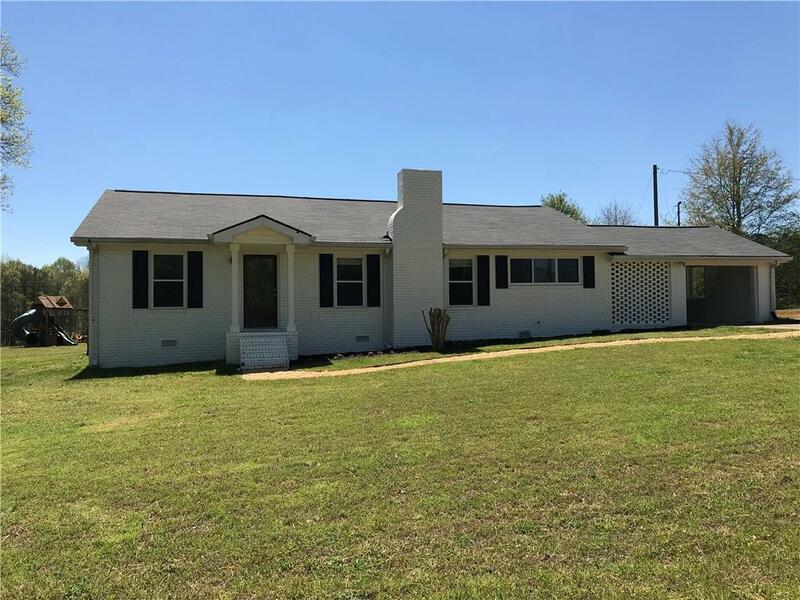 Home has a brand new roof, new exterior paint and shutters, new pebble walkway, newly finished hardwoods, newly painted garage floor and several other upgrades! No HOA. Listing provided courtesy of Sorrells Realty, Llc.